Jane Seymour was the third wife of King Henry VIII. 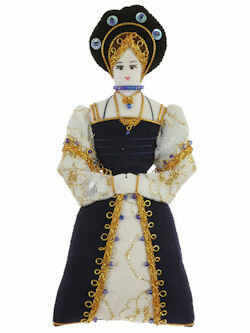 She succeeded Anne Boleyn as Queen Consort following the latter's execution in 1536. She died of postnatal complications less than two weeks after the birth of her only child, a son who briefly reigned as Edward VI.